In addition to being a hardworking mortgage loan officer, Brian also prides himself on being an educator to both Realtors and consumers. Brian has also been an Educational Provider with the Florida Real Estate Commission (FREC) since 2007. He has taught classes across Florida and Colorado on all things related to the mortgage industry, Real Estate and best business practices. Most of his courses are certified and accredited through FREC and DORA making him a “go to” source for accurate information and market updates. Below you’ll find the courses that Brian is currently offering. 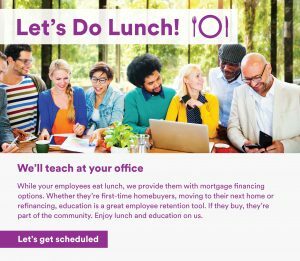 Please contact Kacie Riordan at (720) 496-4311 or kriordan@guildmortgage.net to inquire about or schedule a complimentary “Lunch and Learn” at your office! Class Description: Participants will be able to identify and understand niche loan programs available in today’s mortgage market and how they can be applied to today’s unique Front Range Real Estate Market. Boulder / Denver is a unique market. Lack of inventory, high rates of self-employment, and ongoing new construction are just a few of the circumstances that require creative financing solutions. This class will cover a wide variety of loan programs available so that agents can think creatively and speak confidently when engaging with prospective clients. Let us bring breakfast, lunch, or happy hour to your office and give your team 2 CE Credits. We’ll also be teaching this class at our office — if you’d like to come email Kacie or fill out the form below. Class Description: The purpose of this class is to educate new realtors on the overall mortgage process to better assist them in overseeing a smooth transaction for their home buyer. This overview is intended to provide information that will assist from pre-approval through closing. As we enter the new year there have been some changes that will help everyone close more business in 2019. Increased loan amounts, lower down payment programs and higher debt to income programs are some of the changes we will touch on. Start 2019 right and get informed sooner vs later. 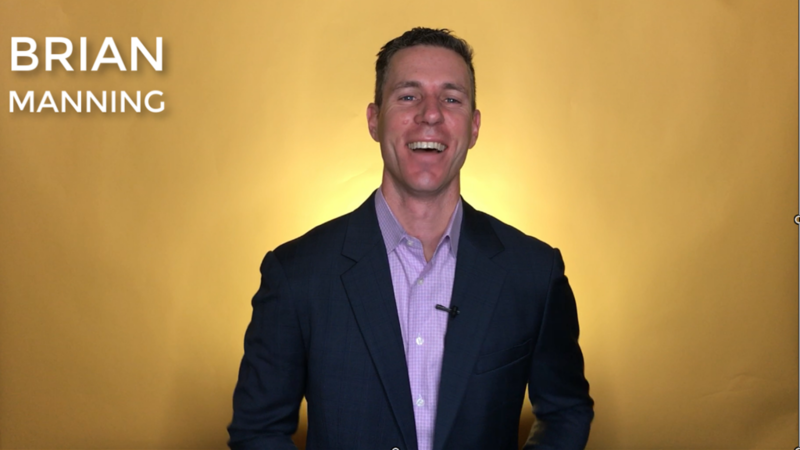 Learn all of the Mortgage & Real Estate Acronyms! New to real estate or looking for a refresher on mortgage programs, rules, and requirements? We will cover Conventional, FHA, VA and USDA overviews. General qualifying requirements for credit, income, and assets. You’ll walk away an expert! Just like the economic markets, this class will change each and every time we present it. In just one hour we’ll break down current market conditions, predict future conditions based on the Federal Reserve meetings and other data, and we’ll analyze how it will affect the Front Range Real Estate Market. Attending this class is a great way to position yourself as an expert and speak confidently about how the global, national, and local economy will affect your clients’ real estate investments. The short time frame of this class is PERFECT for tacking onto your already scheduled team meeting. Let us bring breakfast or lunch for your whole team while we update you on current market conditions. Earn 2 CE Credit Hours, learn more about specialty mortgage products, and gain a greater understanding of the mortgage process as a whole. How the Fed affects rates. New mortgage programs to help buyers. Jumbo financing with only 10% down. How to buy a house with 5% down and no mortgage insurance. Piggy back financing has returned. Realtor’s Part: will discuss the both the process of choosing a profitable investment property and also the in’s and out’s of successfully managing your property and tenants after your purchase. Are You A Human Resource Director? Brian also serves as the Go-To Information Source for many Front Range Businesses by teaming up with their Human Resources Department and offering one-time or ongoing educational opportunities. Personal investments in homes are thought to lead to improved levels of social, psychological, emotional and financial health. We think that by encouraging home ownership by offering your employees a go-to source for up-to-date market information and a hassle free way to get their financial questions answered, you’ll not only be improving team morale, but overall stability for your company. Let us help!